Pros: Teachers will find this site exceedingly helpful in making sure that students get the most out of a plant-based inquiry experience in the classroom. Cons: Most resources are only useful to teachers who purchase the plants and other supporting materials. 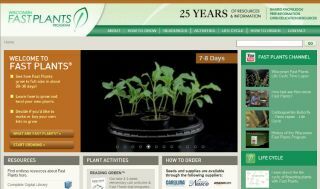 Bottom Line: Detailed resource and support website for those teaching science through plants.